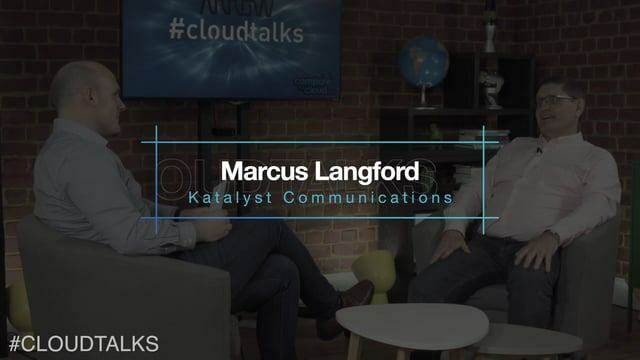 In this episode of #CloudTalks, Compare the Cloud speaks with Business Development Partner, Marcus Langford from, Katalyst Communications. 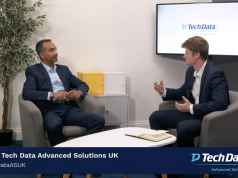 Marcus speaks today about how Katalyst have an unusual customer experience background through retail centres and ways to improve the retail basket. Marcus also spoke about how they are trying to assist companies who are selling online to increase their basket sales and student experience. 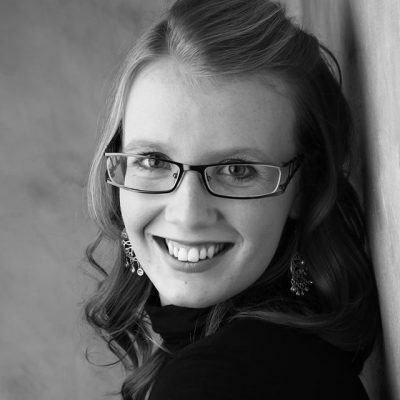 Katalyst is seen as unique as they bring so many platforms together within student experience and retail.